We opened our first office in Cuckfield High Street in the late 1980’s. A traumatic 12 months followed as Britain suffered a turbulent economic climate with extraordinary interest rates peaking at 15% and the start of an economic downturn that was set to last for more than 3 years. However despite this we knew our market and determined to succeed moved to bigger premises right in the centre of the village in 1992. 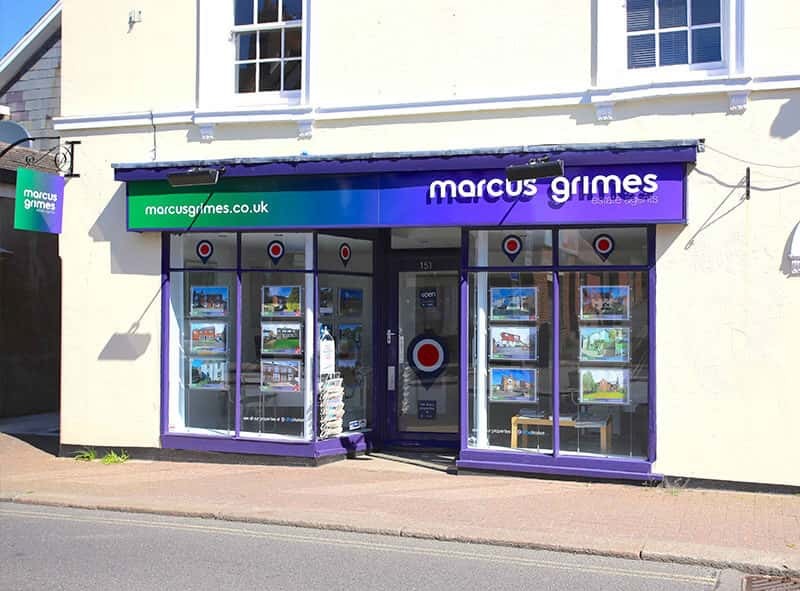 One of the key benefits of the Marcus Grimes office network is that the location of the branches complement each other and work together, sharing both properties and purchasers details to ensure that our entire network offers total coverage of the Mid-Sussex area. Marcus lived for a time in Ditchling and played rugby for the village, he later lived and worked in Hurstpierpoint. As a consequence he was often asked for his professional help from the many friends and contacts he made there and demand dictated he was to open a branch in Hurstpierpoint in 2004. This office handles a vibrant and busy residential sales and lettings market from Henfield in the west to Plumpton in the east and the majority of the popular Downland villages, including Ditchling, Albourne, Hassocks, Clayton and East Chiltington. 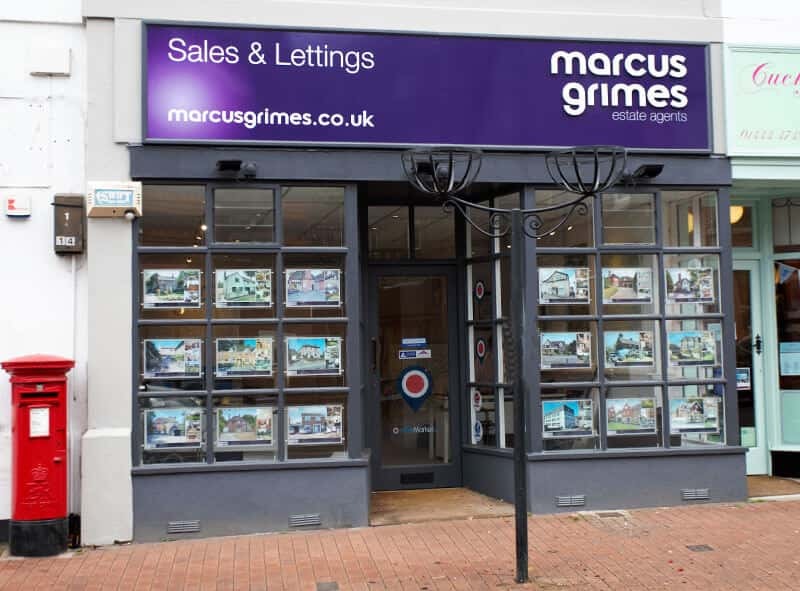 If you live in Mid-Sussex, or are looking to purchase a property in the area, then Marcus Grimes should be your first point of call. On the 1st January 2017 we acquired Goodsman Letting in Coopers Way Henfield. The owner of this respected and well known business was retiring and asked Marcus if he would consider opening a branch in Henfield to carry on and expand the lettings business that Gillian had built up with her mother since 1992. 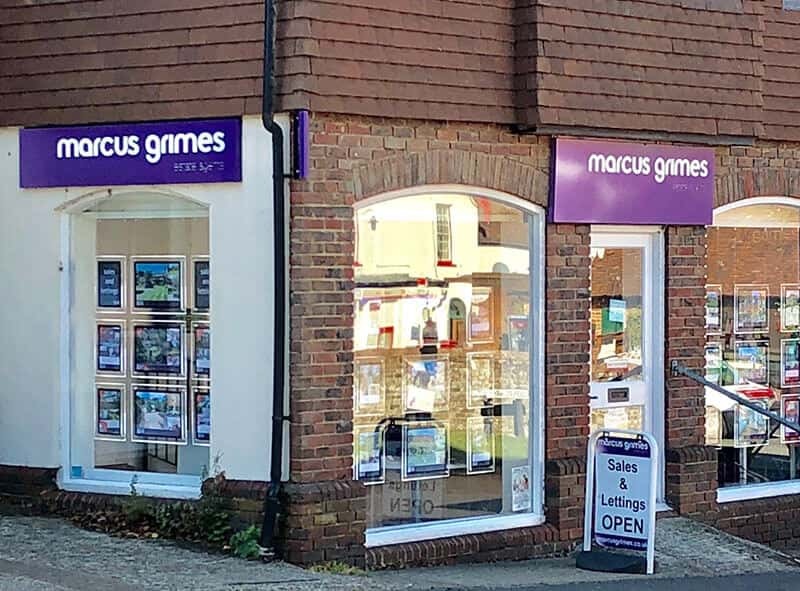 It was seen as a perfect fit for the Marcus Grimes brand who would now be able to offer a sales service to the established lettings offering in Henfield. Residential and commercial specialist. Based across all three branches.